To advertise Alchemists new mobile fabric library we designed a whiteboard video to be used on their website and shared on social media. The video uses images we sourced to fit with the script to explain the process, a voice over and music. 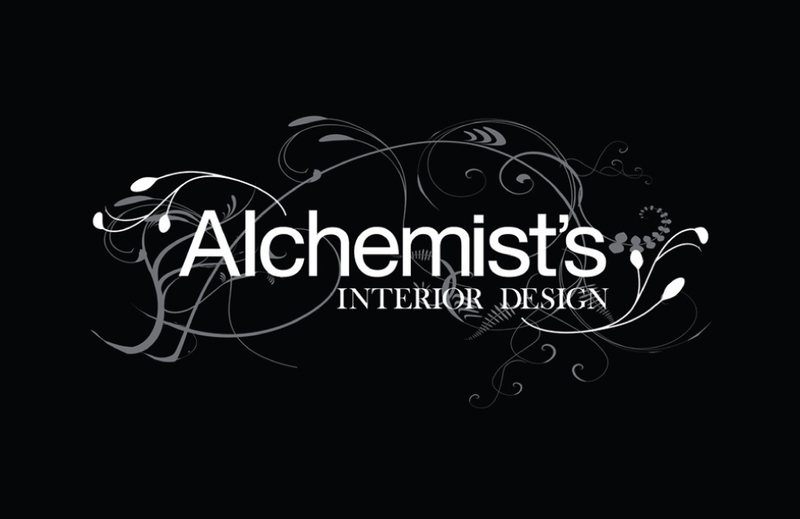 We have also designed and printed business cards and promotional pens for Alchemists Interior Design. 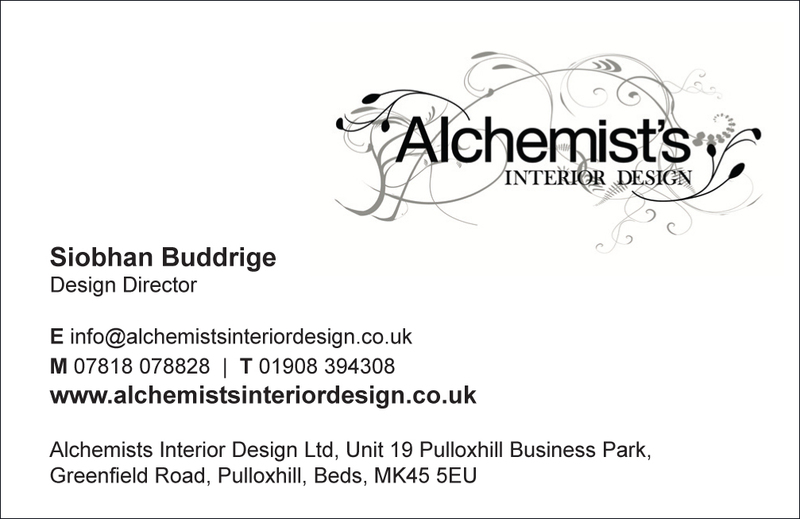 Contact us to discuss your next branding, design, print or web project with our designers and developers.